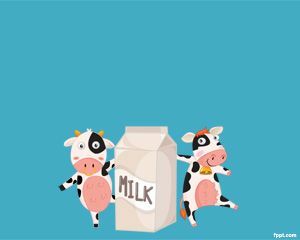 Milk is a great blessing of God Almighty and used by every common man. 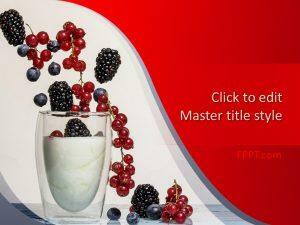 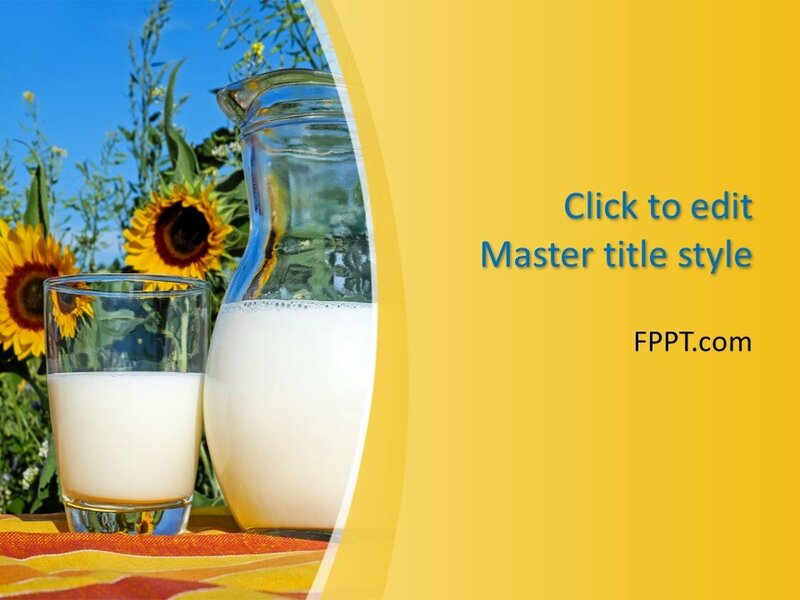 Free Milk PowerPoint Template is a wonderful template design with the image of a glass, jug, and sunflower. 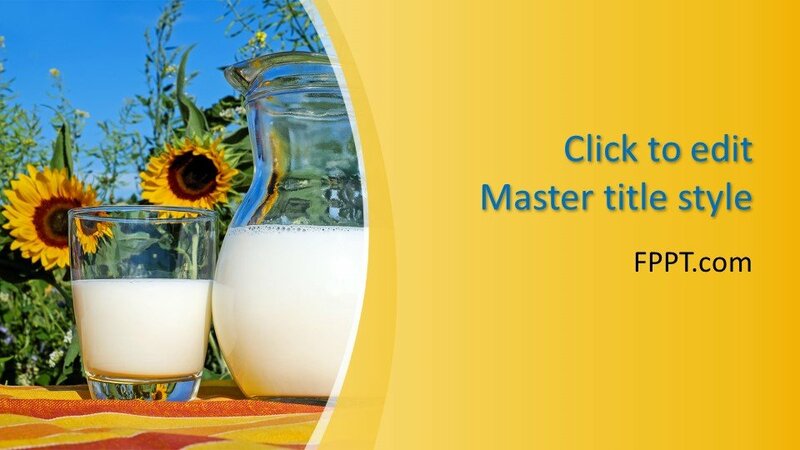 Milk has a deep relation with health and fitness of the human body. This kind of template design is suitable for the presentation of the topic health, milk made products, and other related presentations. 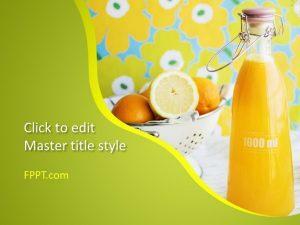 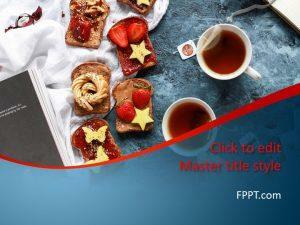 The template design is perfect for background design or for main slide design. 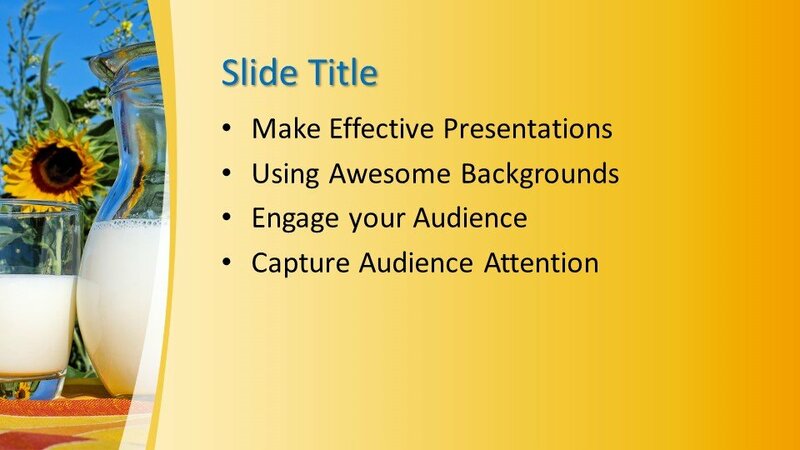 It is crafted in 16:9 ratio and three more slide designs are also available for further progress in the presentation. 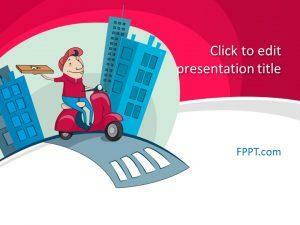 You can download this template design free of cost and customize it with Microsoft PowerPoint. 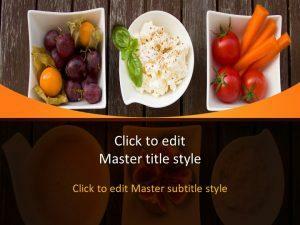 It is made user-friendly and easy to edit. 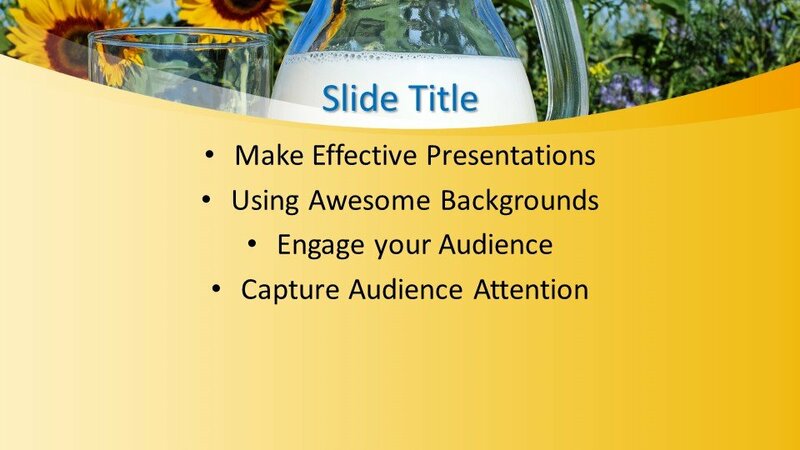 The design is compatible with all latest versions of PowerPoint.